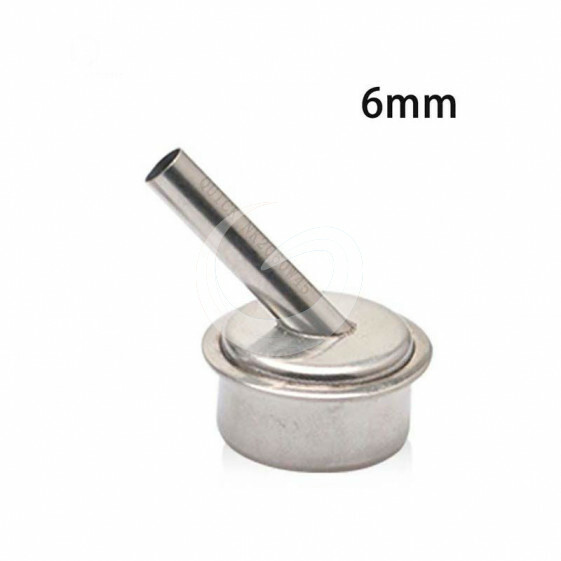 the hot air gun nozzle sleeve is 45 degree angle inclined design which can allow for side heating function as long as the sleeve is sheathed on the original air gun mouth. under the microscope. 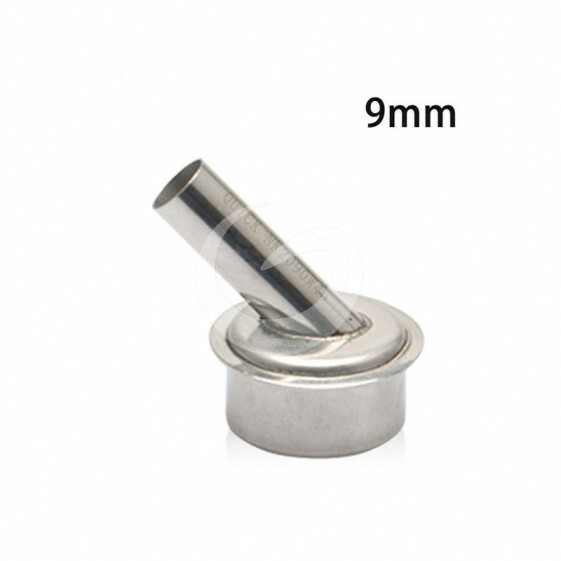 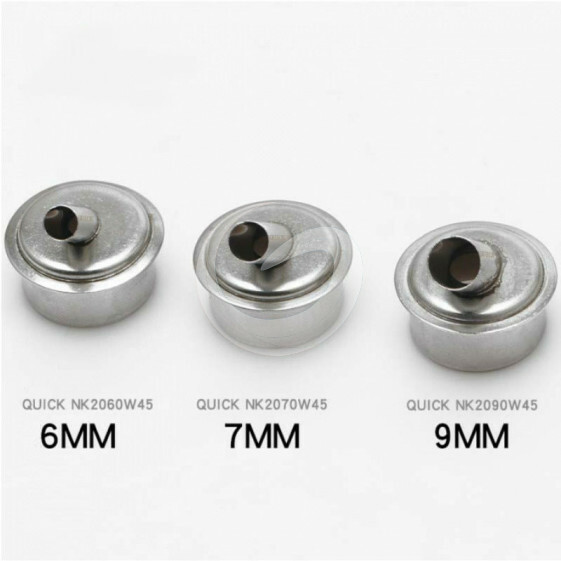 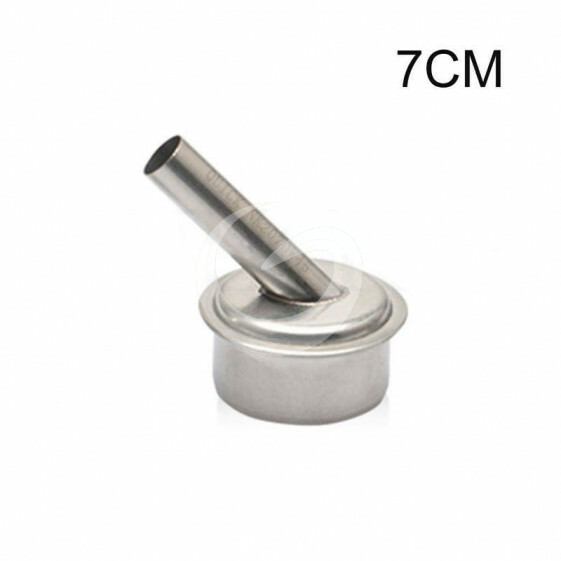 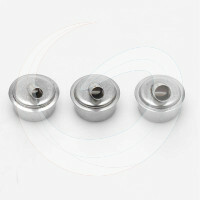 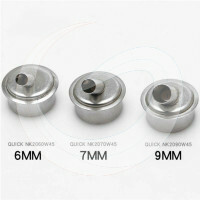 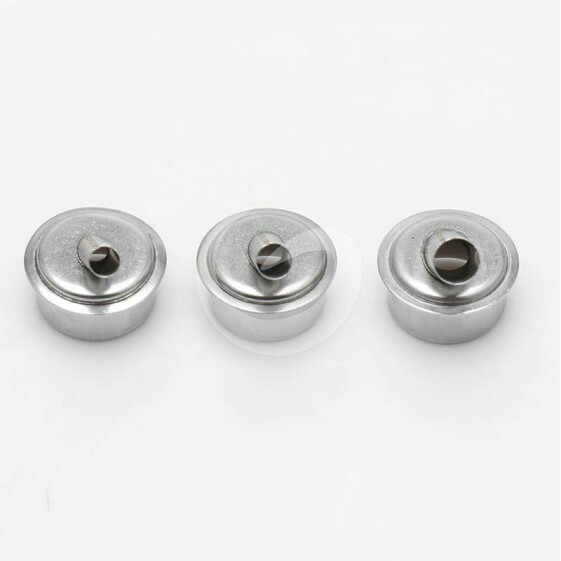 QUICK 861DW hot air gun nozzle sleeve is available for QUICK 861DW 9MM hot air gun.